Are you able to see every part of your supply chain clearly? Do you have control over its various facets of operation? Is your supply chain agile and flexible? These might seem like logistical problems, but they actually have more to do with visibility. The better your supply chain visibility, the more power you have to affect accountability, efficiency, and reliability from end to end. Supply chain visibility is the key to smarter logistics. When you can see every step in the process, you can address inefficiencies and pain points with tact, while measuring outcomes to create real change. Without being able to see specifically where your pain points are, you have no realistic way of fixing them. Take, for example, a problem such as food spoilage. As much as 30% of all perishable goods spoil before they reach their destination. You may be able to measure this loss, but if you don’t understand where in the supply chain it’s occurring or why, fixing the problem becomes difficult. 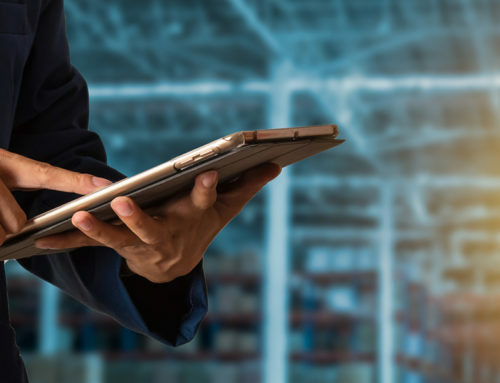 More than a specific problem such as spoilage, better supply chain visibility also addresses concerns such as theft, loss, legal responsibilities, asset tracking, and more. 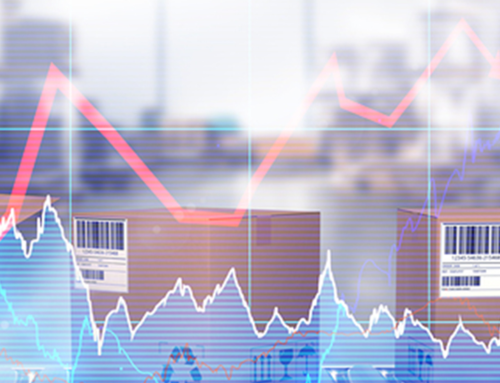 Unfortunately, supply chain visibility presents its own obstacles. Polls have shown that as many as 89% of logistics providers see lack of visibility as their primary obstacle in providing better service. There is no one-size-fits-all solution for improvement. 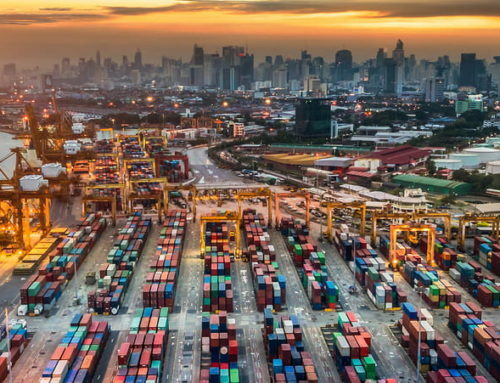 Turnkey asset tracking through the rise of automation and the internet of things (IoT) has proven useful in increasing supply chain visibility. 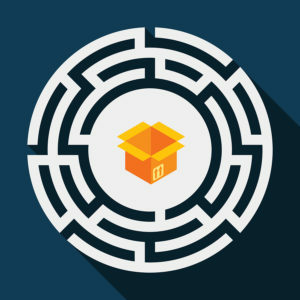 Third-party logistics (3PL) vendor support for custody tracking is also on the rise, with cloud transportation management systems (TMSs) and other digital technologies supporting improved visibility at all stages of the supply chain. However, these solutions require capital investment in better infrastructure. 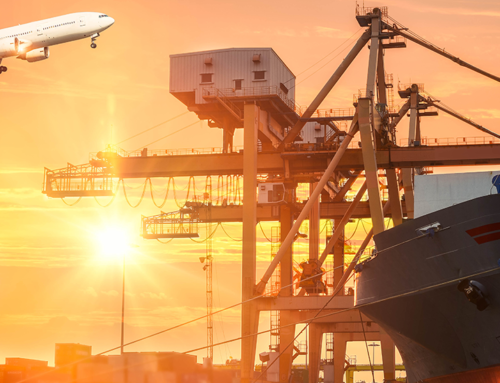 As customer expectations rise and the speed of the logistics industry as a whole increases, logistics partners will need to make the investment in improved visibility or fall by the wayside as competitors recognize the opportunities of a more transparent supply chain. From instituting real-time tracking and monitoring technologies, to using data-driven KPIs to evaluate the chain of custody, new-age visibility drives better logistics by addressing and eliminating old-world concerns. Headwinds in the logistics industry are driving change. Last-mile delivery is becoming a key focus of 3PLs, while asset tracking across borders is getting even more attention in the growing global economy. As we begin to focus on these challenges, supply chain visibility has become more important than ever. Increased demand for better logistics is forcing providers to uncover pain points within the supply chain and remedy them. The future of supply chain visibility — which could result in benefits such as automated ordering, quotation, and route optimization — will need to come sooner rather than later. Trying to bring better visibility to your supply chain operations? We can help! Our solutions bring a new level of transparency to every level of your supply chain, promoting better operations that directly benefit your business and your customers. To learn more, visit our website at nvisionglobal.com.